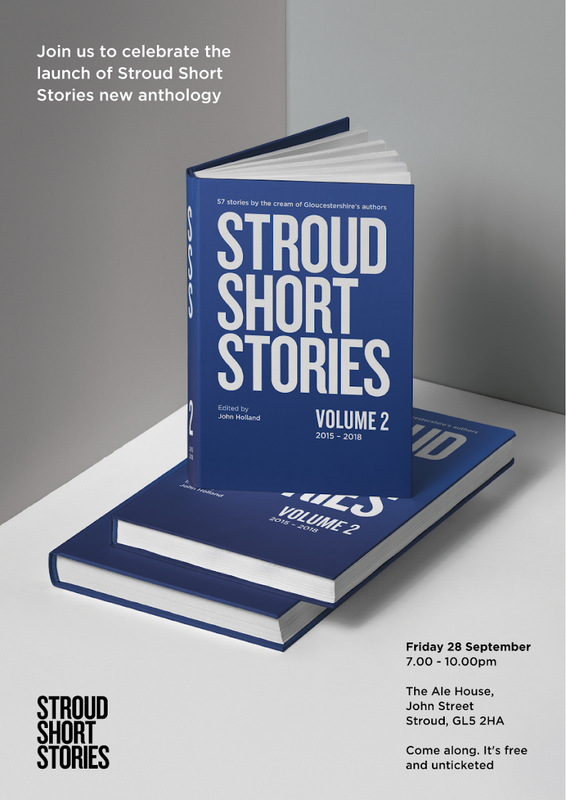 Our new Anthology 2015-18 is now available! 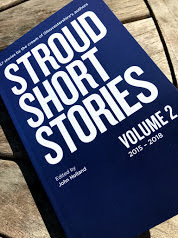 The new Anthology, which I have edited, includes 57 stories by 45 Gloucestershire authors. It covers the six SSS events from November 2015 to May 2018. It has 254 pages. It is priced at £10 (Paperback) or £2.99 (Kindle). A big thank you to Debbie Young for formatting it. The first Stroud Short Stories Anthology 2011-15 is still available too - directly from Lulu (£8 plus postage) here. 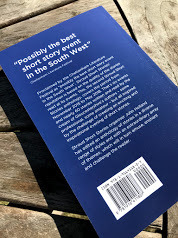 Edited by Nimue Brown, it is in paperback format (235 pages) and contains 80 stories by 57 authors - nearly every story read at the nine SSS events from the first in June 2011 to April 2015.